Warrior Jam 2013 provided performers and supporters for our Warriors and helped them deal with the hardships they face everyday. 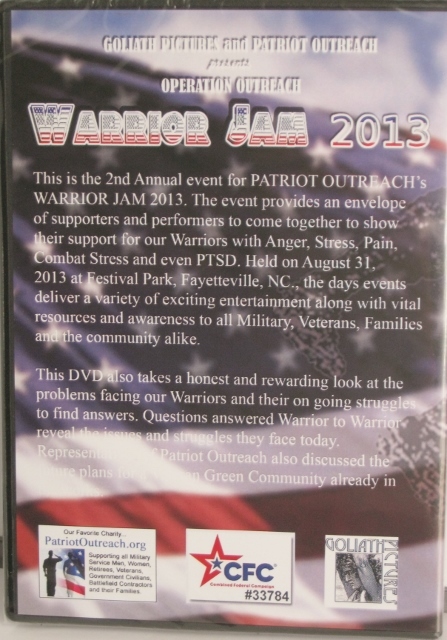 It was held on August 31, 2013 at Festival Park in Fayetteville, NC. 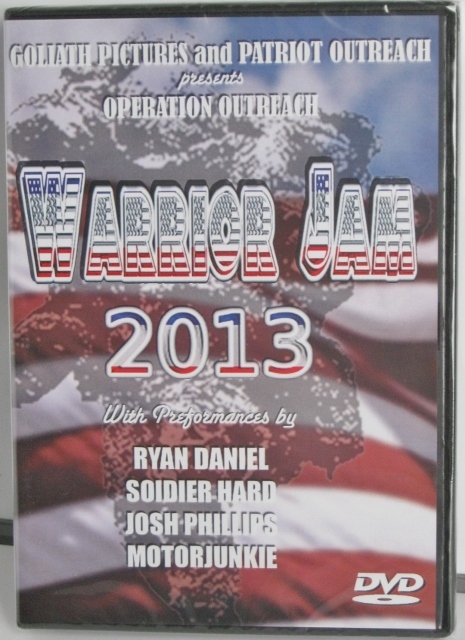 This CD features performances by Ryan Daniel, Solder Hard, Josh Phillips, and Motorjunkie.